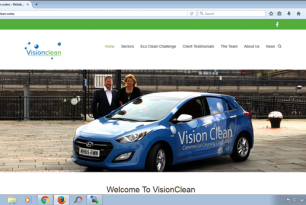 We would like to welcome you to Visionclean, thank you for taking the time to look at our website. 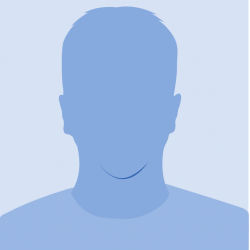 At Visionclean we endeavor to provide a friendly , helpful and efficient cleaning service. We believe our customer service is second to none, but don't believe us , just ask our customers. And for 2016 we have introduced a new string to our bow in 2016. 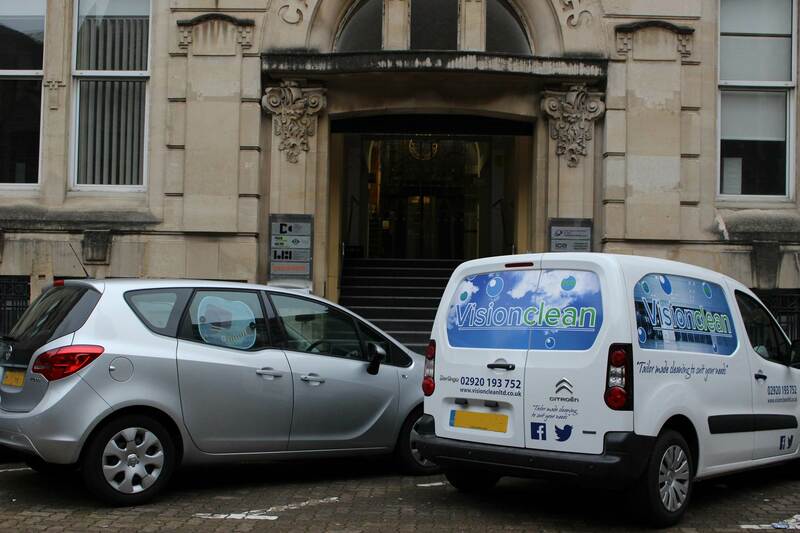 Our new EcoClean service is our environmentally friendly commercial and domestics cleaning service. We have talked to a number of businesses about how they plan their policy on the environment and how they see environmentally friendly cleaning of their premises. 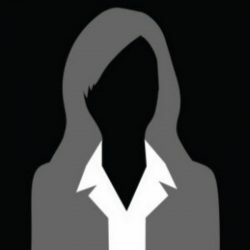 In almost all cases the answer was they would love to initiate an Eco cleaning environment in their business and even include it in their company policy, but had shied away due to the cost. So Visionclean decided to provide a service to challenge this perception. On many occasions we have used Evan and his staff at Vision Clean to finish off refurbishment projects we have completed, by leaving them spotless. He and his staff are always punctual, happy to oblige and never complain to the level of works required. I would have no problem recommending him to others and do so daily. Vision Cleaning have supplied their services to my business on more than one occasion. The service was second to none and excellent value for money. I would recommend their services to any company looking for an Expert Contract Cleaning provider. 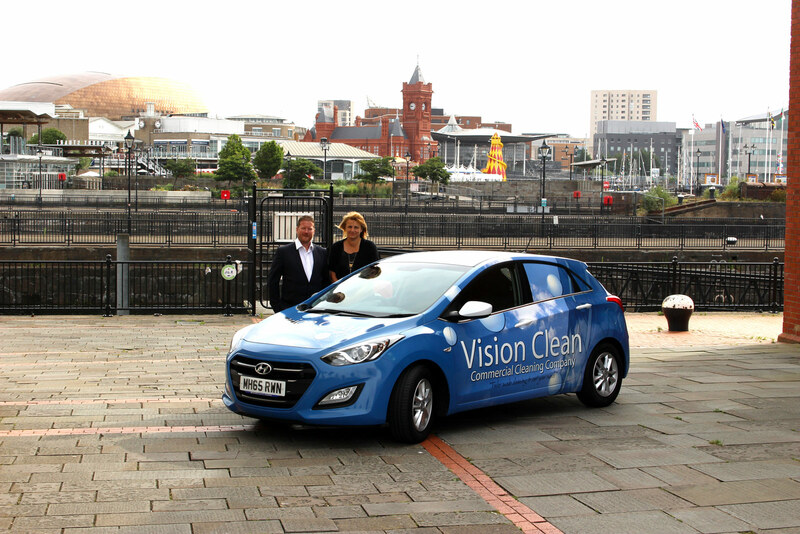 Visionclean has been a expanding commercial cleaning business in South Wales for the last nine years. Our services stretch across a range of sectors and we provide tailored cleaning services to suit most business and domestic circumstances. Our goal since the beginning of 2016 is to develop and roll out our Ecoclean cleaning service for the South Wales region, to bring a cleaner, healthier and safer environment for people to work in, be educated in, receive treatment in, or live in, than is currently available in this area through the use of convention chemical cleaning services.